There is a balance between automation, and feedback. If you totally remove the operators away from the feedback of periodic measurements, they may be less aware of the nuances of the process over time. A medical device manufacturer installed WinSPC to get insight into its processes. When something goes wrong, we naturally react. If a product fails or a process performs inadequately, we attempt to discover what’s wrong so we can fix it. With a few clicks of the mouse, you can set up WinSPC to generate reports at scheduled intervals that meet key Quality needs. 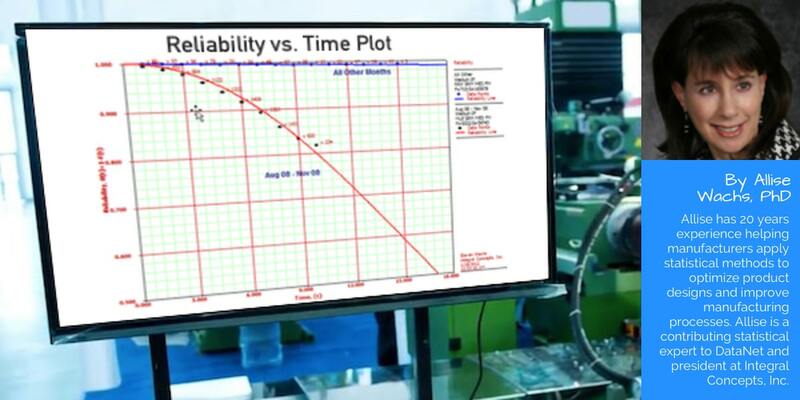 Careful consideration of some fundamental aspects of Statistical Process Control (SPC) can go a long way toward determining whether or not manufacturers are able to effectively prevent problems and control their production processes. Real-time SPC saves time for both quality control and engineering personnel. 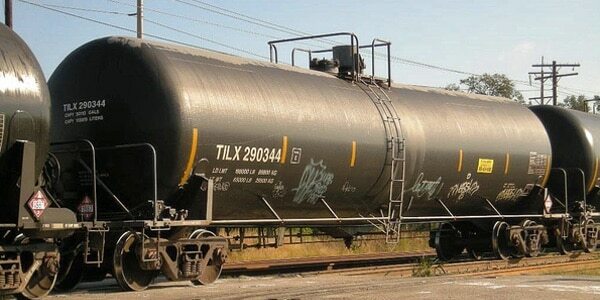 “What used to take three days takes one afternoon,” said one process engineer. 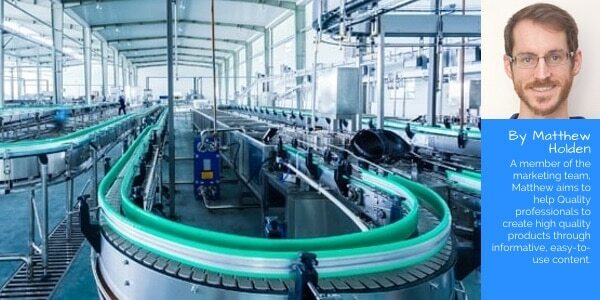 WinSPC can be set up to alert operators of production issues before defective product is turned out. Certificates of Analysis help set the stage for success in manufacturing partnerships and reduce confusion. 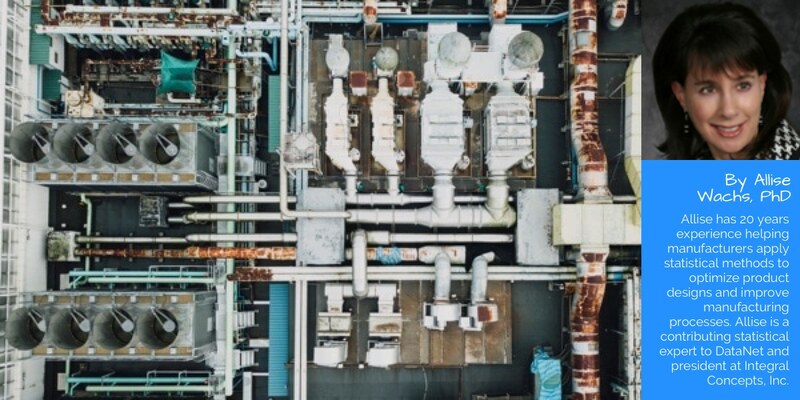 A large player in the fluid tank industry has installed WinSPC to prevent quality issues with preventative alerts on a critical aspect of the process. Operator ownership of production problems is necessary, but emails to supervisors about process changes allow you to get involved when appropriate. We find that there are 3 common practices among companies who are effectively minimizing process variation. 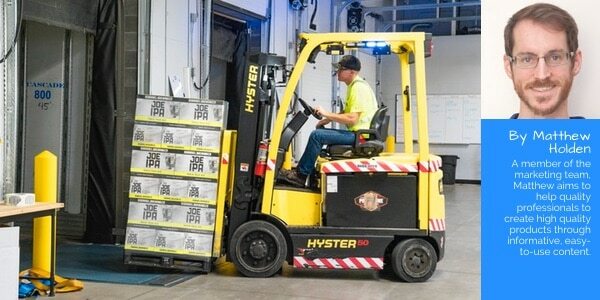 (1) Real-time monitoring of manufacturing with operator access to data. (2) Visualization of process output for operators and supervisors. (3) Investigation into problems and prioritization of improvement initiatives. Total Productive Maintenance places shop floor workers in a position of responsibility, and stresses continually paying attention to what’s going on with the process. A bread company which has made public statements of intent to increase nutrition levels has installed WinSPC. The company uses the system to see charts that uncover interrelation between process factors. Premature failures alienate customers, harm the company image, and may result in financial risks from recall and liability concerns. So how to maintain strong product reliability? SPC tells when to leave the process alone and when to react. By using SPC, companies can minimize the variation of their process by identifying, reacting to and eliminating extra sources of variation. When jumpstarting application of real-time SPC at your facility, you will follow a step-by-step guide to get WinSPC up and running in about an hour. You will set up one central access server for all the facility’s WinSPC computers. 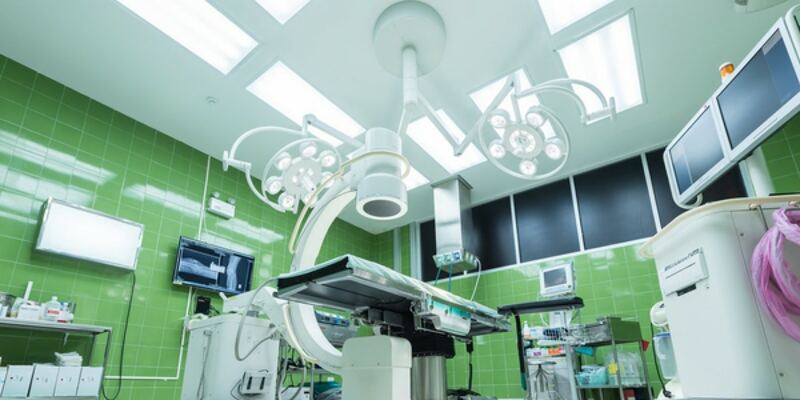 A sizeable manufacturer of surgery equipment is using a manufacturing intelligence application by DataNet Quality Systems to help consistently deliver safe precision surgical instruments. 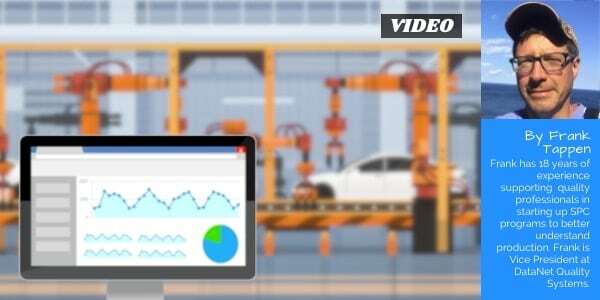 Production data can be captured for use from CMMs, ERP, and gages automatically by a computer system. Inadequate measurement systems may result in inappropriate signals or even worse, charts that fail to detect important process changes. Thus, it is incumbent upon us to ensure that measurement systems are adequate for their intended use. In order for an SPC program to succeed, line operators must accept and embrace the solution. Here are 6 steps to set yourself up for success across the team. A manufacturing company that processes minerals has equipped its production leadership with live summary views. Quality managers around the country are leading initiatives to increase efficiency and lower costs. Where are you at on your Quality journey? We talk to companies everyday that are dealing with new challenges in Quality. In this video we will discuss common Quality issues and document the monetary value of SPC. Marietta Hospitality is using WinSPC to deliver safe soaps and shampoos at a high quality. An OC curve allows practitioners to determine a sample size that will result in the detection of those process changes that are of practical significance while minimizing the occurrence of false alarm. Whatever your Quality objectives, sooner or later someone is going to ask for benchmarks on Quality performance. We offer a DMAIC-based approach to delivering these milestones and benchmarks. Central to this method is the implementation of a cost-saving real-time SPC system. 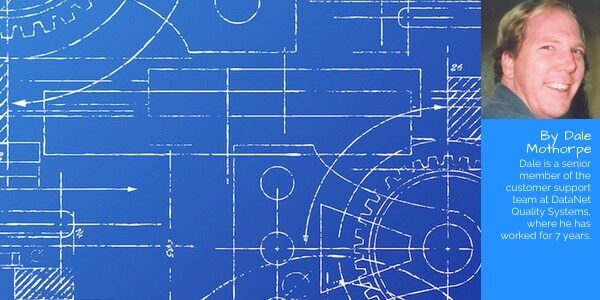 Blueprints can make data collection more intuitive to operators collecting data in WinSPC. Quality is kind of a big deal around here. WinSPC dashboards organize and visualize Quality metrics. They can combine statistical summaries, event or activity details, and any of the 60-plus industry standard SPC charts. Reducing product giveaway is a goal of this large-scale producer, and candy weights are charted to help the company better understand the nature of overfill problems. WinSPC offers intuitive Quality data entry and can capture independently from your CMMs, ERP and other sources. In this case, we address $1.2 million worth of annual process variation. When Statistical Process Control is applied properly, tremendous benefits in profitability and process understanding are achieved. A mold company that forms bumpers for major car manufacturers is painting the town red (and yellow and green). While I have been raising my kids and teaching them about life, they have been teaching me about how to be better at my job. An innovative clothing agent company is using WinSPC to comply with safety regulations. Big data can be intimidating, but when information is condensed into visual summary statistics, making sharp decisions gets easier. Highly effective SPC programs combine technical competencies, such as using the right chart and sample size for the application, with good management principles such as ensuring operator involvement. A large aerospace engine combustion company is fueling continuous improvement by generating colorful WinSPC insight charts. A measuring instruments company is mining historical production data and seeing it in all-new ways with WinSPC. An international leader in precision aerospace parts and components is feeling the effects of real-time predictive analysis software and loving the tenacious support team that backs it up. A household name in the medical products industry is realizing incredible speed improvements and labor time savings with WinSPC. Maybe the adage “if it’s not broken, don’t fix it” has given management an excuse not to change from old systems that do basic data entry and after-the-fact reporting. WinSPC Version 9 has posted the highest customer adoption and license sales on record. Tightening a bakery’s operating efficiency and controlling weight variation down to a hundredth of an ounce are critical to product consistency and corporate profitability. One international baker chose WinSPC real-time statistical process control software to deliver real-time feedback to line operators at the point of production. Statistical Process Control is most effective when applied as close to the point of production as possible. Statistical Process Control charts have been called the Voice of the Process. With WinSPC, one 70-year-old instrument manufacturer is tracking sub-assemblies into the assemble stage and beyond for traceability and analysis. One North American textile company is delivering production problem forecasting to shift managers with WinSPC real-time statistical process control software. 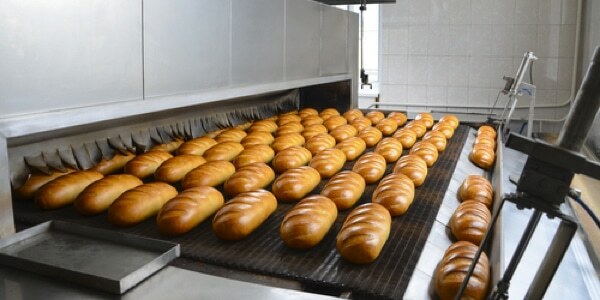 A family run bread manufacturer is leveraging WinSPC real-time alerts to get a handle on overfill and underfill waste. WinSPC version 9.0.2 has been released and is now available for download. WinSPC version 9 is now in General Release and is available for all new and existing customers. Timely feedback from a real-time SPC system is allowing one bread manufacturer to minimize production of non-complying snacks–a costly waste of raw ingredients, manpower, and machine energy. The much anticipated WinSPC version 9 has entered Limited Release and will soon be available for public review. 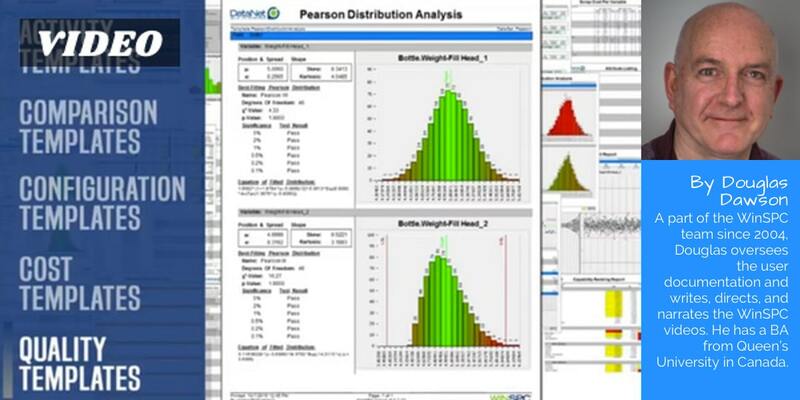 DataNet now offers a new recorded, instructor-led training on Statistical Process Control basics, delivered by a senior SPC trainer. WinSPC’s Cost Inspector™ can identify which process inefficiencies are costing manufacturing operations the most. Version 9 reflects an unprecedented effort to touch every aspect of the product in order to improve its ability to solve your problems, become easier to use and easier to own. Strong WinSPC enterprise sales combined with record customer retention and requests for solution expansion, to deliver another breakthrough year for DataNet. In this November Quality Magazine cover story, Frank Tappen retells his favorite Data Collection War Stories about the unpredictable human aspects of manufacturing. WinSPC version 8.3.9 has been released and is now available for download. Customers with an active ESC (Extended Service Coverage) account are eligible to receive the new version. WinSPC makes it easy to capture your existing data for actionable SPC analysis. 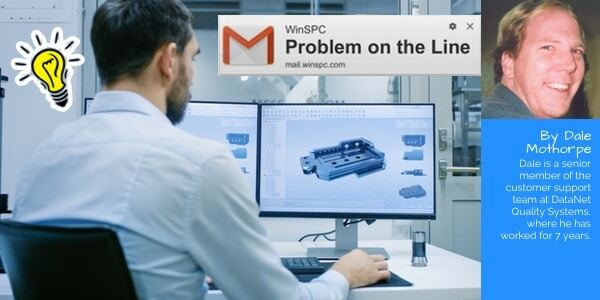 Answers to some of the most frequently asked questions about IT involvement in a WinSPC installation are provided in the latest chapter of the WinSPC video tour. Real-Time SPC delivers efficiency and productivity gains by eliminating manual data collection efforts, but its real power lies in the ability promote continuous improvement and identify out-of-control process parameters. DataNet has expanded its WinSPC training in response to the growing demand for low-cost, personalized and on-demand educational options. A recognized leader in gum, mint and candy manufacturing, with products distributed throughout the globe, recently implemented WinSPC software to reduce costs while ensuring compliance with its high product quality standards. DataNet’s preview of its newest product — WinSPC Envision — is now online. DataNet unveils WinSPC Envision, a simple web-based WinSPC server monitoring and analysis tool, providing customers unparalleled access to their manufacturing network or supply chain from nearly any computing device. WinSPC version 8.3.8 has been released and is now available for download. Customers with a active ESC (Extended Service Coverage) account are eligible to receive the new version. Join us on LinkedIn and receive timely updates regarding the company and our products in addition to helpful tips from our team of experts. You can use WinSPC’s trigger setup window to craft a corrective action message box with color significance and product-specific directives. A contract manufacturer specializing in electromechanical and PCB assembly for high end laptop manufacturers and the Department of Defense has implemented WinSPC statistical process control software at two US based facilities. DataNet has unveiled a web-based tour of WinSPC, with self-paced interactive simulations of software functionality and SPC solutions. WinSPC version 8.3.7 has been released and is now available for download. Customers with an active ESC (Extended Service Coverage) account are eligible to receive the new version. What if adjusting a few machine settings could save you thousands or millions of dollars a year? To provide executives and other leaders value, the data delivered to them has to be relevant and actionable. DataNet Quality Systems has added MicroRidge’s line of wireless transmitters and hubs to its arsenal of hardware, software and services geared towards helping you achieve your quality goals. With WinSPC real-time SPC software you can examine past production to improve your processes in 3 straightforward steps. 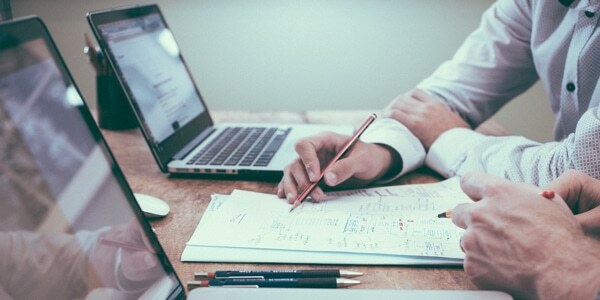 If you are trusting your process data to Excel, the time might be right for considering making the leap to an automated, real-time SPC solution. WinSPC version 8.3.4 has been released and is now available for download. Customers with a active ESC (Extended Service Coverage) account are eligible to receive the new version. DataNet Customers – you can now get additional training without leaving your facility! DataNet is hosting online training sessions tailored to your needs. WinSPC real-time statistical process control software can help you to easily generate a COA report to clear regulatory requirements. Today, I’ll share some of the recent benchmark data that helps to put into perspective why a focus on improving quality with SPC makes sense for many organizations in today’s economic environment. 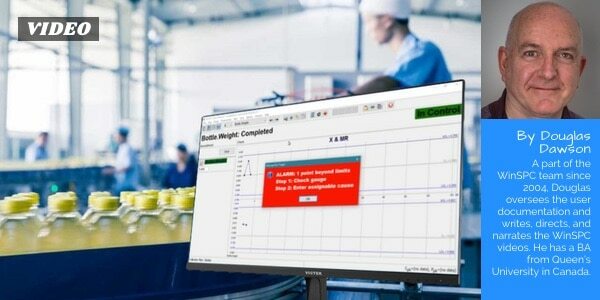 Strong license sales of WinSPC statistical process control software indicates increasing demand for quality control automation from manufacturing executives. 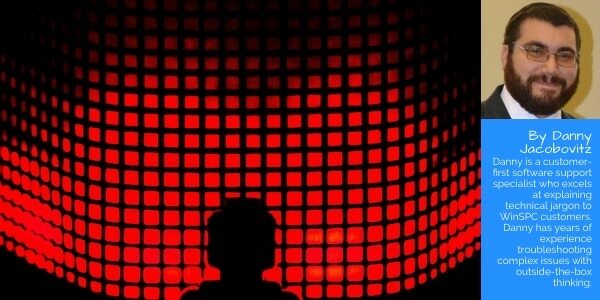 DataNet now has a new group on LinkedIn for WinSPC users to discuss concerns with the software and become stronger users. They can discuss industry issues as well including topics led by DataNet. In this video, you’ll see how to monitor a production facility using WinSPC. You’ll manage SPC rule violations across a plant and solve a production problem using WinSPC’s real-time Plant Monitor. Using this new model, you can search for hidden areas of inefficiency and waste, analyze characteristics to identify the causes of that inefficiency, and justify quality initiatives by quantifying the amount of savings your company will realize with an improved process. Teledyne Microwave Solutions, a worldwide leader in radar and telecommunication, reported that it used WinSPC to reduce scrap and rework by $250,000/yr. for a single product characteristic. 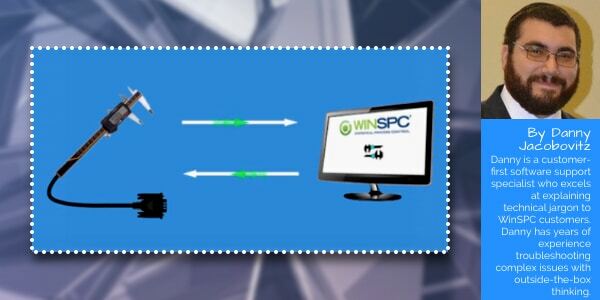 The WinSPC application server makes WinSPC run faster. DataNet Quality Systems, developers of WinSPC® and QualTrend® quality control software, recently announced that a worldwide manufacturer of filtration technologies has installed WinSPC as its statistical process control system. 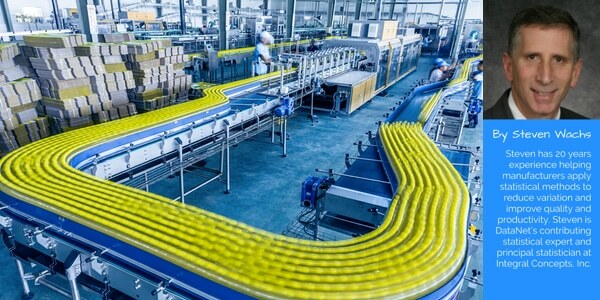 DataNet Quality Systems, developers of WinSPC® and QualTrend® quality control software, recently announced that a global manufacturer of industrial and automotive rubber products has selected WinSPC as its statistical process control system. You can use filters in WinSPC real-time statistical process control software to zero in on the data you’re interested in and get help solving your critical Quality issues. WinSPC version 8.2.1 has been released and is now available for download. Customers with an active ESC (Extended Service Coverage) account are eligible to receive the new version. 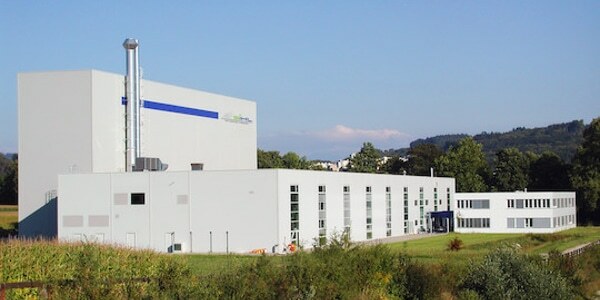 DataNet Quality Systems has announced that one of the world’s largest producers of folding cartons and a global leader in coated, recycled boxboard has selected DataNet to provide its corporate-wide statistical process control (SPC) system. WinSPC reports can help you make a case for your Quality initiatives in statistical and financial terms. Stanley Black & Decker, the world’s #1 producer of power tools reported that it used WinSPC to reduce its RPM defect metrics and rework by 20%, attaining its ROI in 6 months.